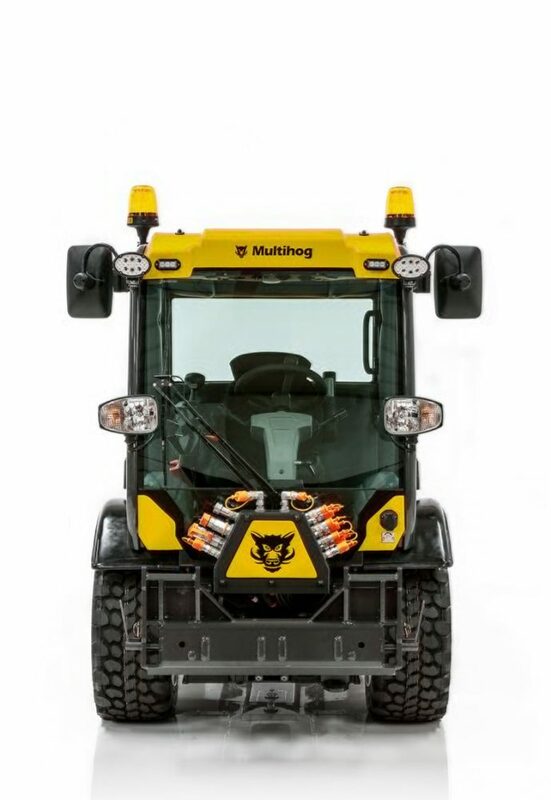 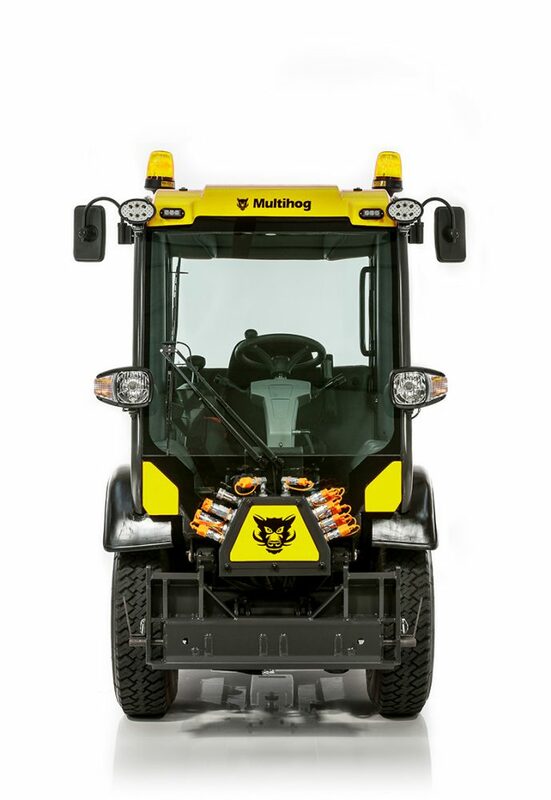 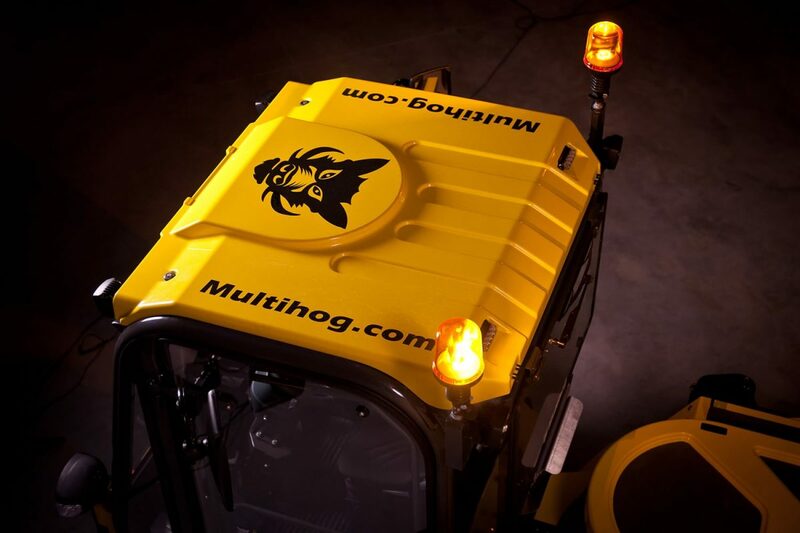 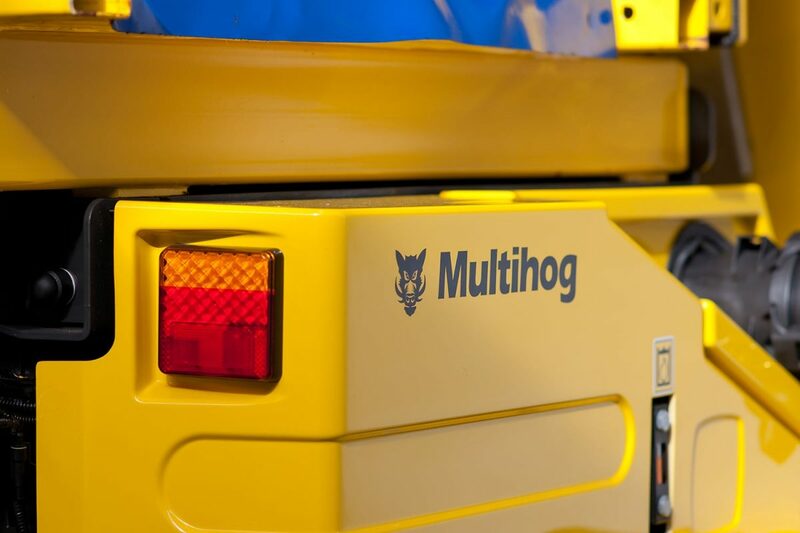 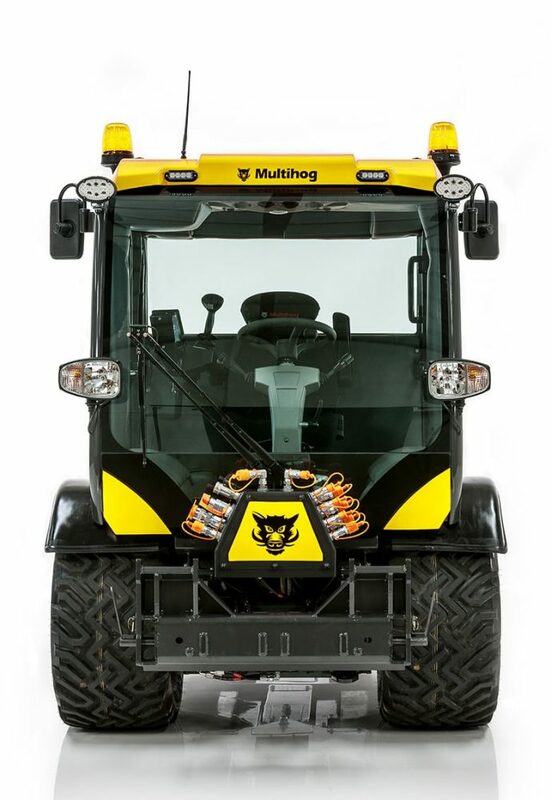 This proven solution and award-winning machine is the most popular Multihog model in the UK used by over a third of all local authorities and most major airports. 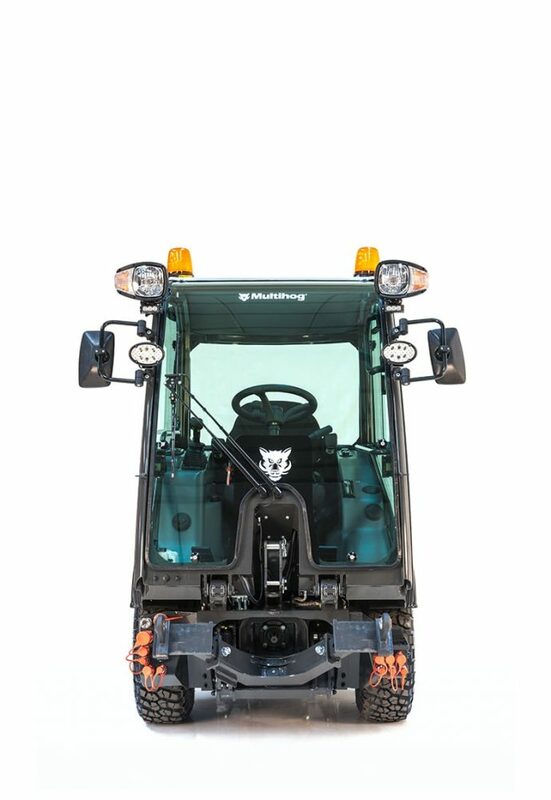 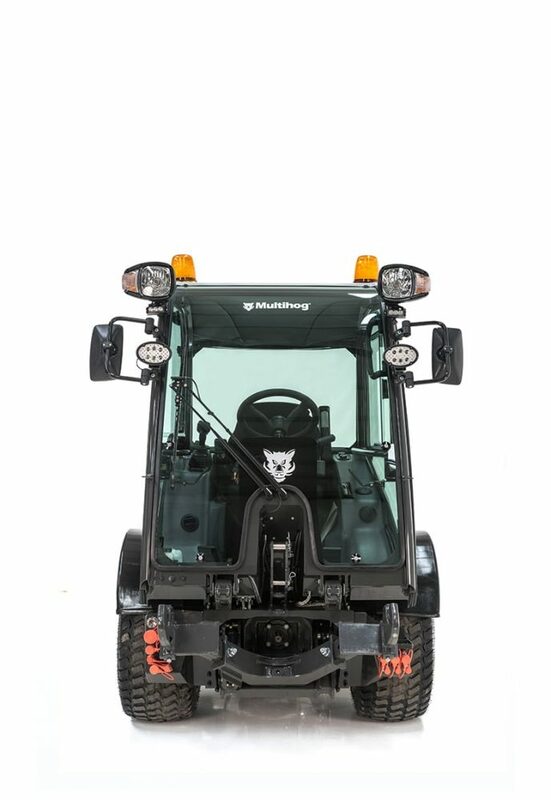 120 litres per minute of hydraulic flow and an ultra-efficient 75HP engine as well as same track pivot steer provides the perfect combination of power and compact design. 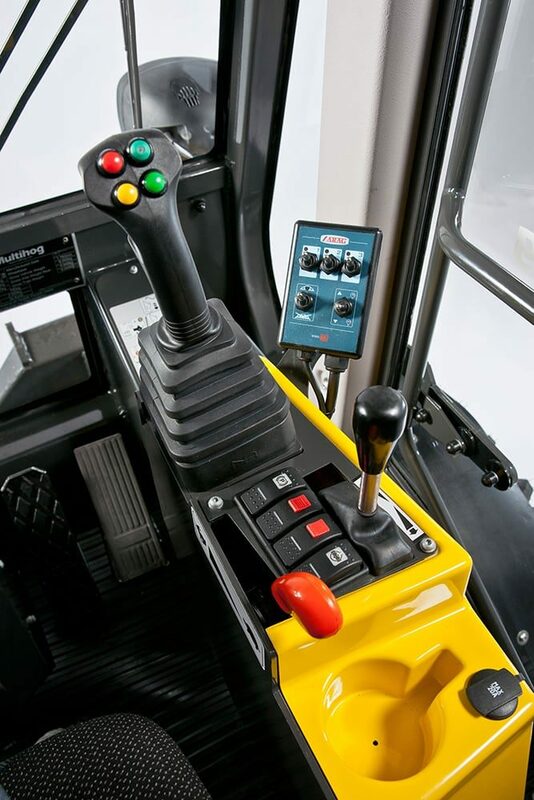 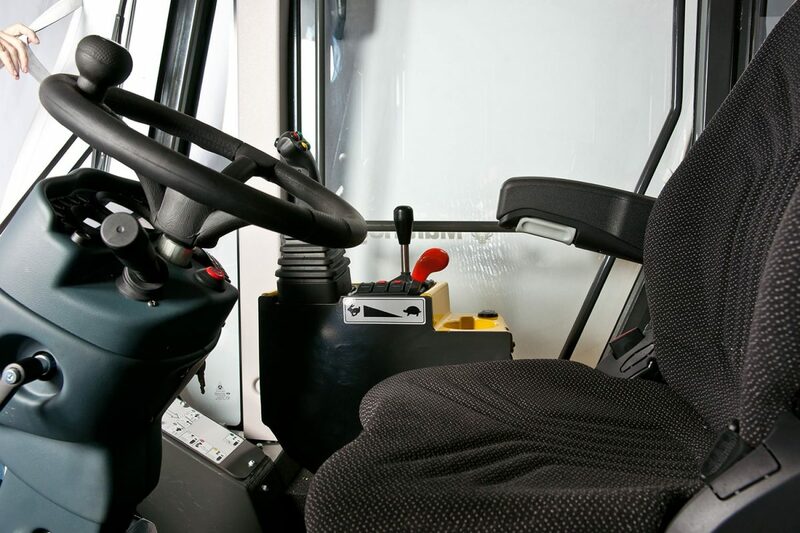 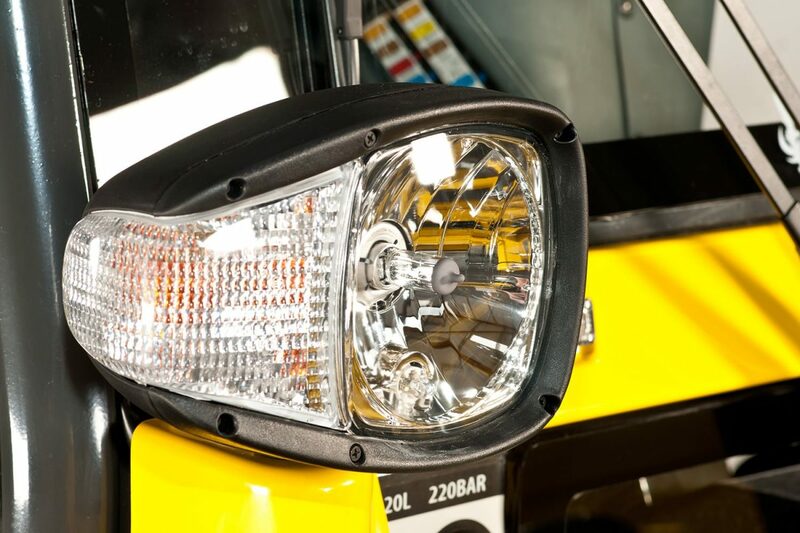 As you are seated away from the engine the working environment in the cab is very quiet and smooth. 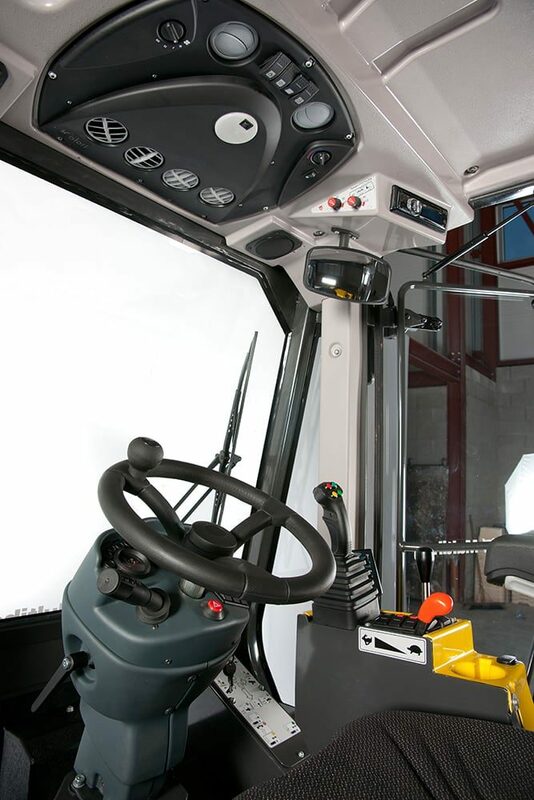 Good visibility, air conditioning in the summer and heating in the winter. 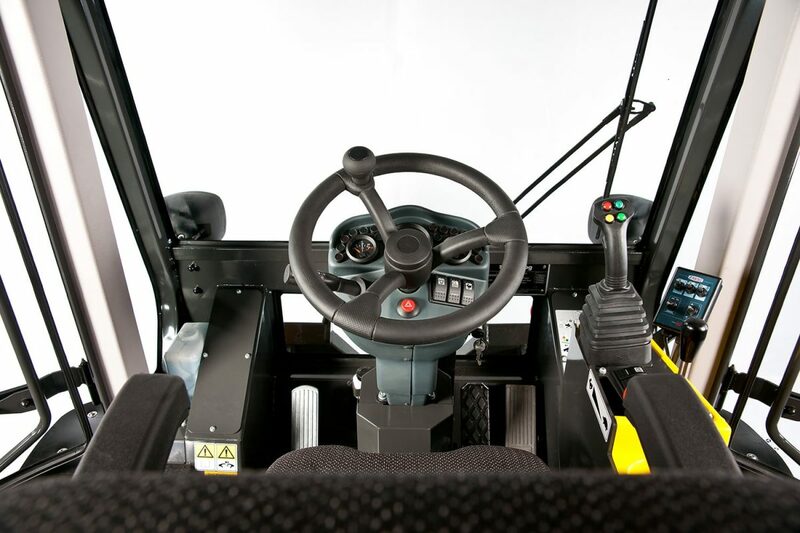 The low centre of gravity makes the machine very stable to operate even on steep gradients.